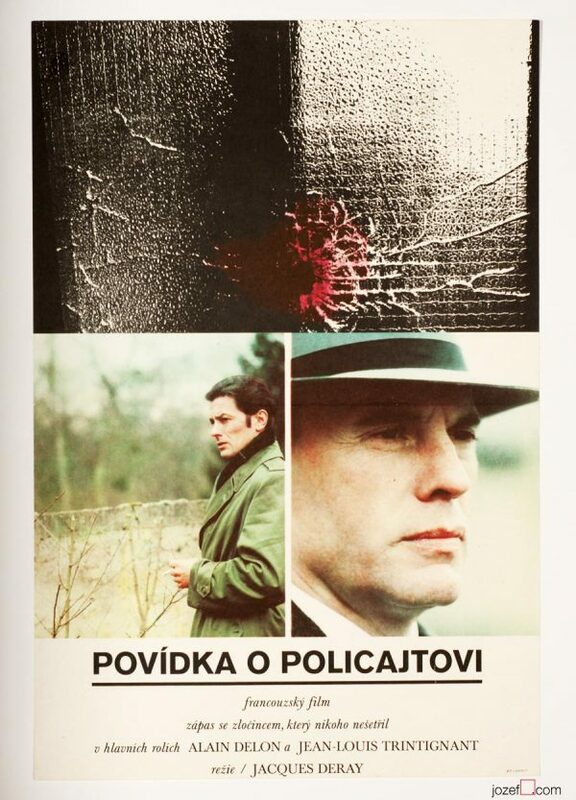 80s poster design for Cosa Nostra movie by Czech artist Eva Heřmanská. Collage poster for Terence Young’s crime movie. Poster has been previously folded in the middle. Pinholes. 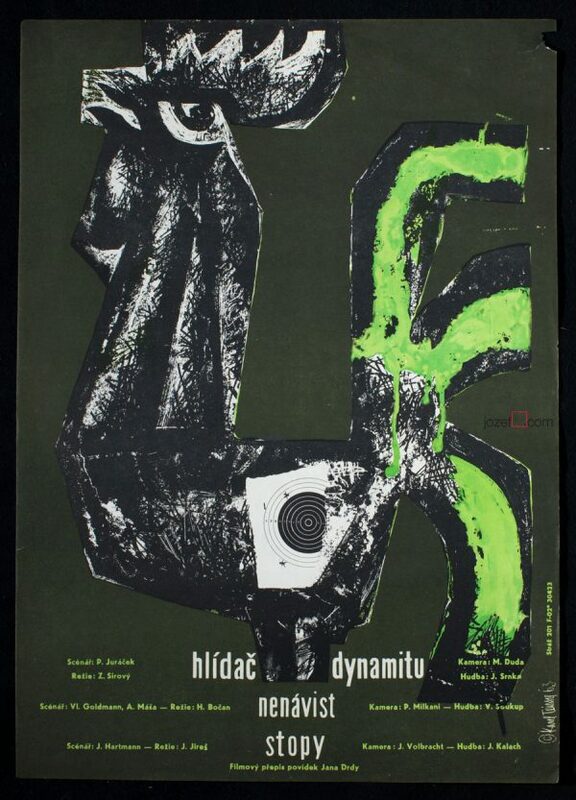 Poster is in A3 format (37.6 x 25.8 cm). Very nice condition. 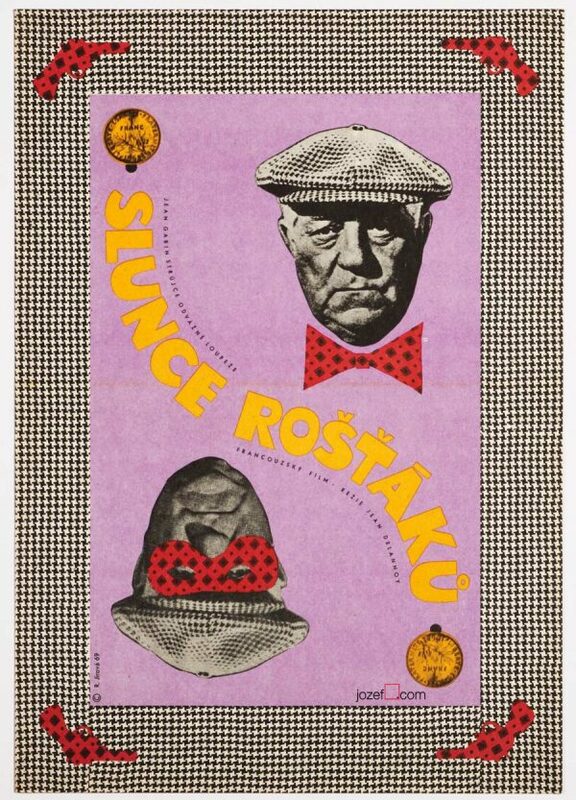 80s posters designed in Czechoslovakia. 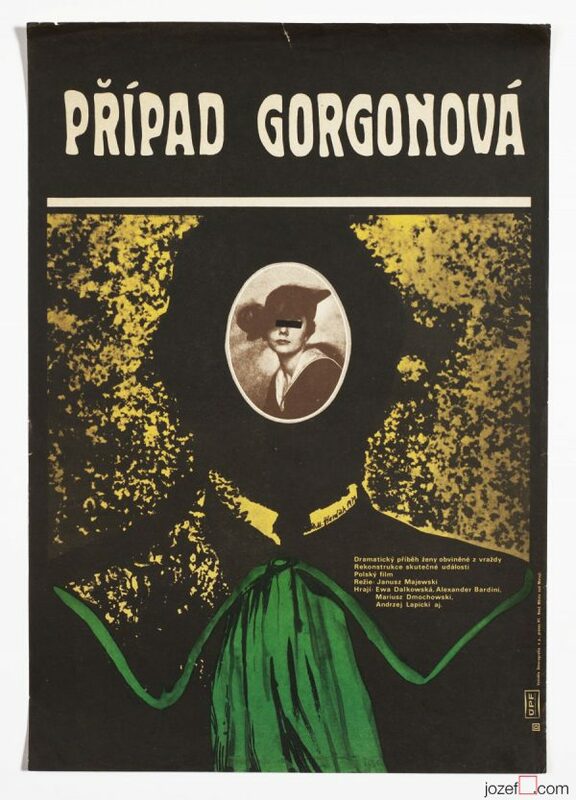 movie posters made by women graphic designers. 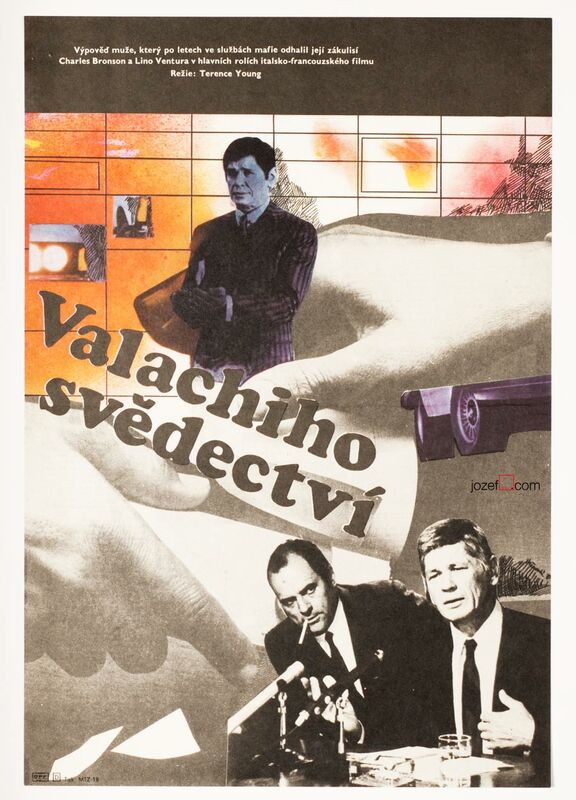 Be the first to review “Movie Poster – The Valachi Papers, Eva Heřmanská, 1980” Click here to cancel reply.